Providing you the best range of sodium pyruvate, sodium cobalti nitrite, sodium molybdate and sodium nitroprusside with effective & timely delivery. 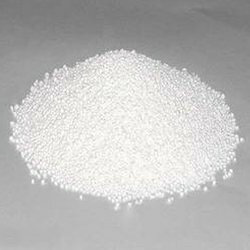 We are the leading manufacturers of Sodium Pyruvate to our valuable clients. 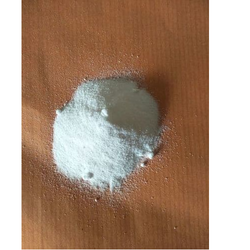 We are the leading manufacturers of Sodium Cobaltinitrite to our valuable clients. 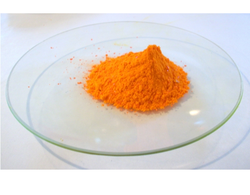 We provide sodium molybdate, which is a vital ingredient in the making of alkaloid, reagent, dye, molybdenum red pigment and molybdenum. This chemical can be used asthe material of fire retardant and the catalyst of this chemical can be used as an inhibitor. The quality and price of this chemical is a factor which makes us stand ahead from our competitors. 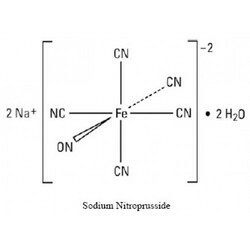 We the leading manufacturers of the Sodium Nitroprusside. Looking for Sodium Compounds ?